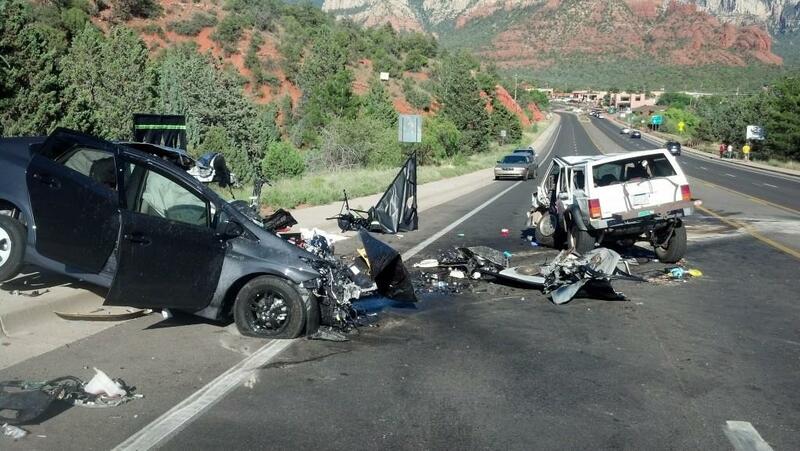 The aftermath of a deadly 2015 crash in Sedona. 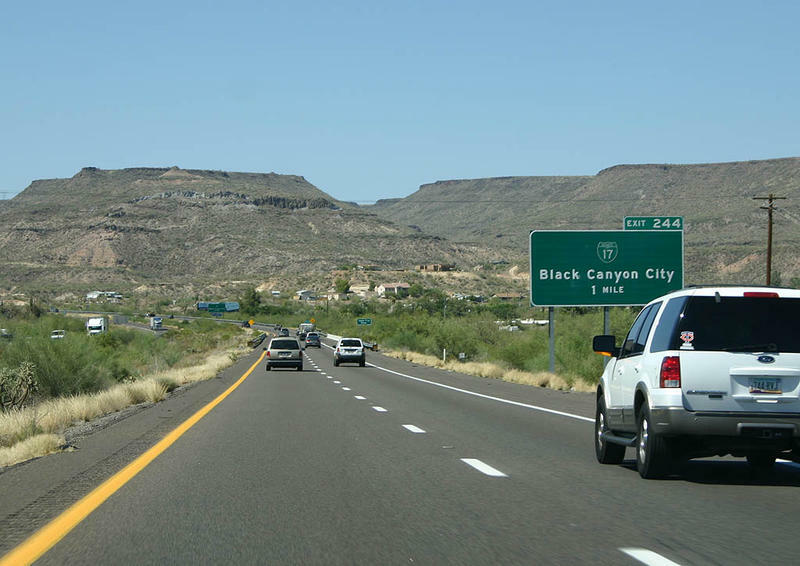 ADOT’s newest Crash Facts Report shows that 1,000 people died last year on state highways, county and reservation roads, and city streets. It was the third year in a row that motor vehicle deaths rose. Impairment and distracted driving were main factors. 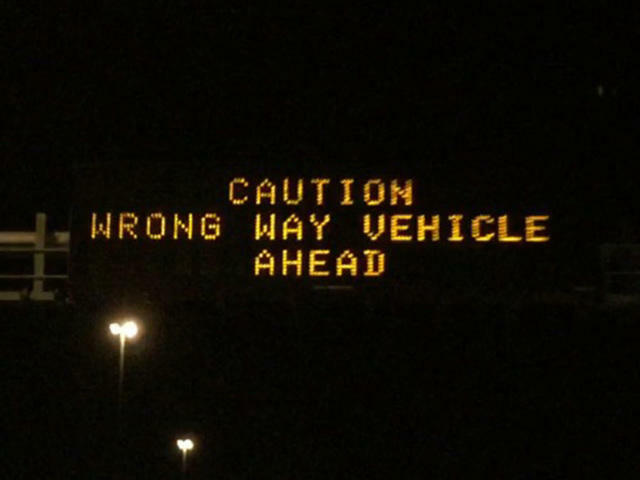 "More than 90 percent of vehicle crashes are caused by driver behavior—drivers who choose to drive impaired, choose to speed and drive recklessly, choose to drive distracted. These are some of the leading factors in crash fatalities," says ADOT spokesperson Doug Pacey. Alcohol and prescription or illegal drug use played a role in more than 40 percent of traffic deaths. ADOT’s report also highlights the rising number of pedestrian fatalities, which accounted for a quarter of all vehicle-related deaths. 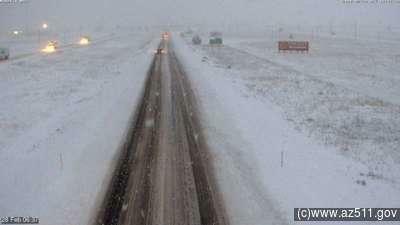 In 2017, 46 people died from crashes in Coconino County, while traffic deaths increased in Yavapai County to 55. 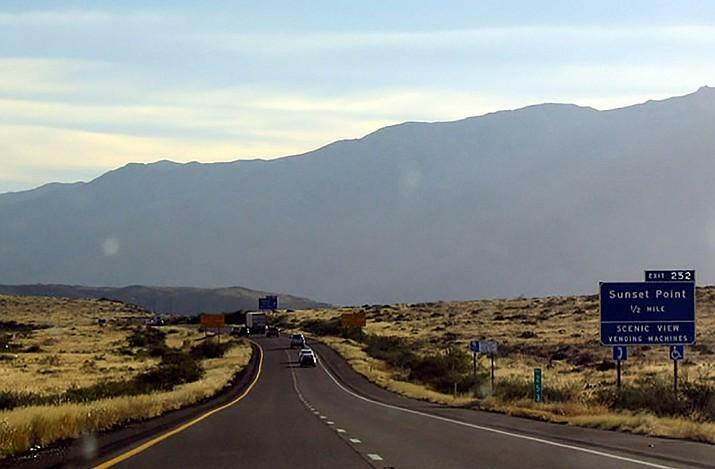 Report: I-17 One of the Deadliest Highways in U.S.
Interstate 17 between Phoenix and Flagstaff is one of the most deadly highways in the U.S. KNAU’s Justin Regan reports a new report ranks it 4th in fatalities per mile.